Enchantop Hair Extensions Topper: hair topper designed specially for women with thinning hair, providing instant volume, thickness and length. Like Snazzy Lites, it is made of human hair and can be treated as such. It takes less than 5 minutes to apply. Mz. 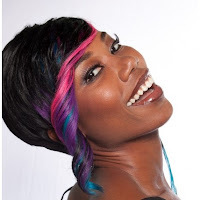 H2o Hair Styling DVD: a hair styling DVD created by celebrity hair stylist Brenda Waters who was featured on Oxygen's reality TV series Hair Battle Spectacular Season 2. 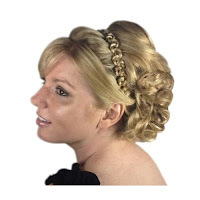 This DVD teaches you how to do red carpet avant garde up-do's perfect for weddings, proms, or special occasions. They offer free shipping on all orders to anywhere in the U.S., as well as international shipping. Click here to visit Gorgeous Strandz.